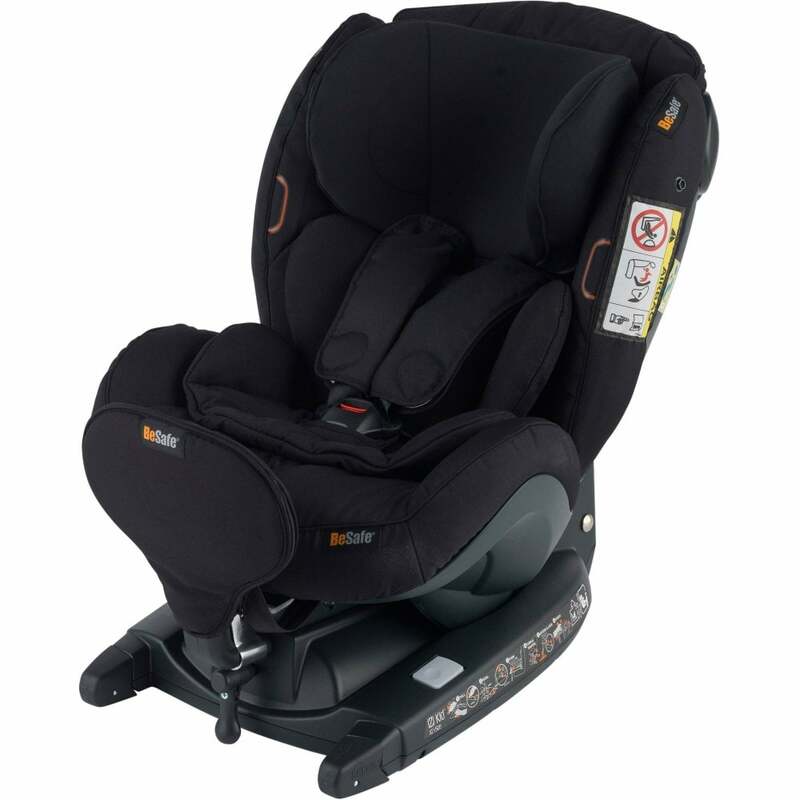 iZi Kid X3 Isofix car seat from BeSafe has adjustable Isofix arms to let you decide how much space you need for your seat and also allowing you to increase legroom for your child. This feature let's your child travel in the rear facing position up to approximately 4 years old as recommended by BeSafe. This new re-design of the Kid X3 includes the innovative SIP+ (Side Impact Protection +) ensuring your child receives the highest possible protection adding up to 20% more safety in the event of a side impact. iZi Kid X3 i-Size is approved to the new regulations UN r 129 (i-Size) and also the tough crash test the Plus test.